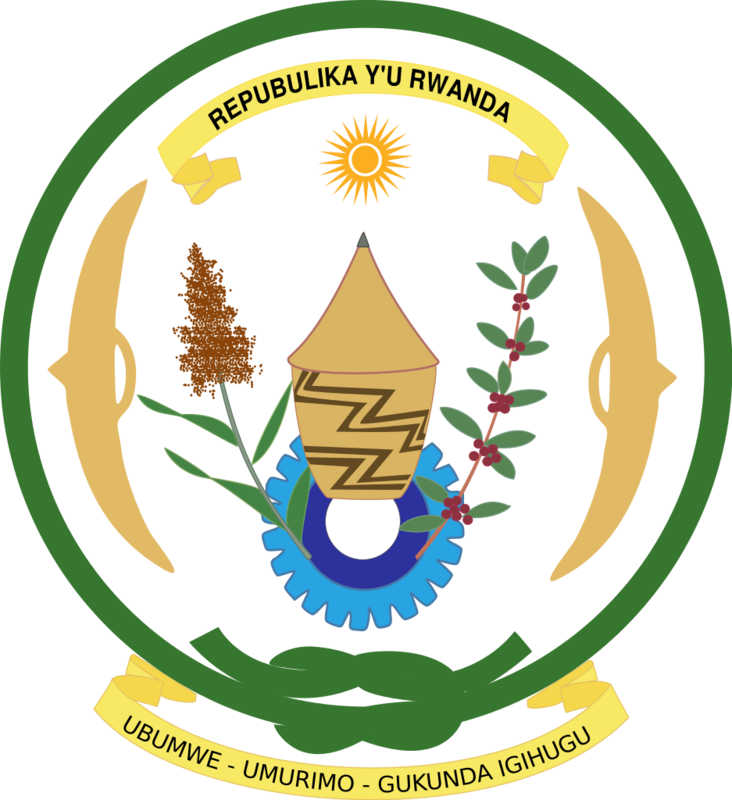 The Government of the Republic of Rwanda has applied for the additional financing to the Rwanda Sustainable Water and Sanitation Program to be financed through the African Development Bank (ADB) loan. The Government intends to apply part of the proceeds to payments under the contract for the Consultancy Services for feasibility study, detailed designs and supervision of works for the construction of Muhazi Water Supply System. Written Expressions of Interest (EOI) must be delivered in two (2) hard copies (one original and one copy plus soft copy in CD Rom) in a sealed envelope clearly marked:” Feasibility Study, Detailed Designs and Supervision of Works for the Construction of Muhazi Water Supply System” or could be submitted by e-mail to the address above by no later than 09/11/2018 at 3:00 PM (GMT).